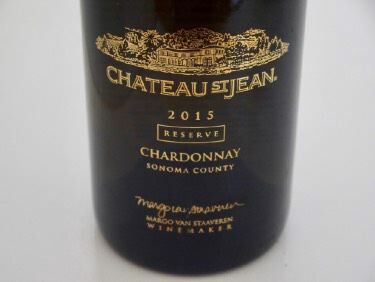 Founded in 1973 in the town of Kenwood in the Sonoma Valley, Chateau St. Jean has a reputation for excellence in the wine industry. Winemaker Margo Van Staaveren as been at Chateau St. Jean 37 years in 2018. The first Pinot Noir was produced in 1980. 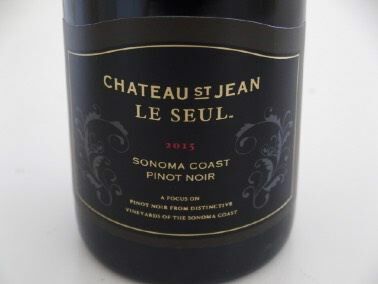 The winery currently crafts a Sonoma County Reserve Pinot Noir as well as vineyard designates from Durell Vineyard, La Petite Etoile Vineyard, Benoist. Annual production is 500,000+ cases of many varieties. The tasting room and visitor center offer charcuterie for picnicking on the beautiful grounds graced by gardens, fountains and a large patio. Open daily 10:00 - 5:00.